In 2018, portable education through technology has become increasingly important as the refugee crisis expands and more families are displaced by war and natural disasters. 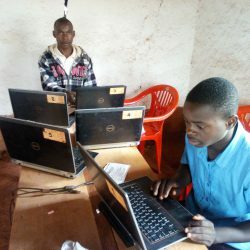 Tent Schools International supplies low-cost laptops for displaced youth as part of its LEAP program. To date, TSI has sent 20 laptops to at-risk students in southeast Asia* and six to a camp in Tanzania serving refugees from Burundi. 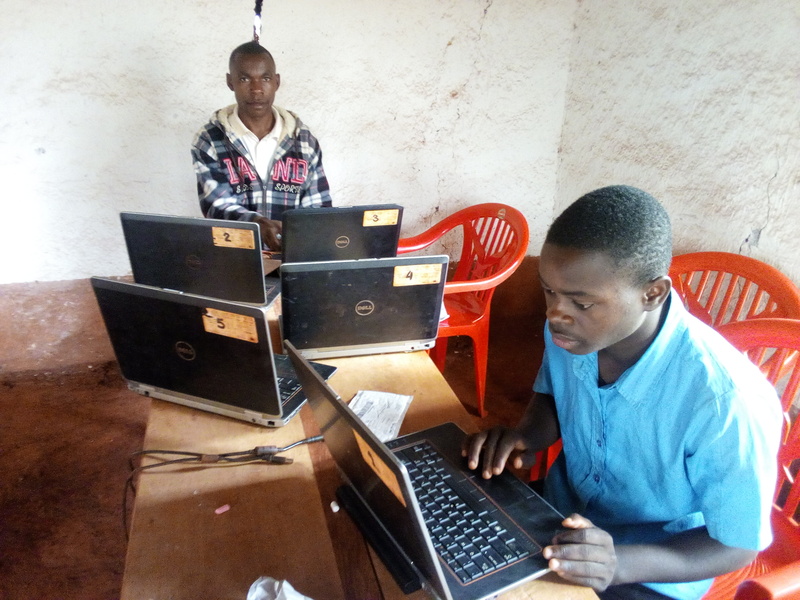 “We have a number of refugees attending the computer class…over 20 students attend the class each month,” wrote Norbert Mbwiliza, director of a TSI partner organization in Tanzania. Mbwiliza says the need for more laptops in the camp remains great. Shipping costs are detrimental to LEAP program growth in Tanzania, which depends on donor support in order to continue there. 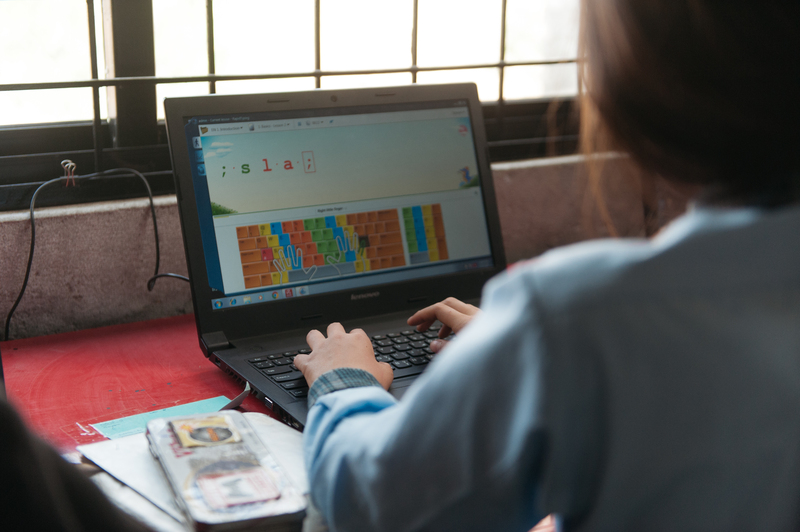 In southeast Asia, students at risk of trafficking or who have been recently rescued are using the laptops for after-school programs at Hope School*. The laptops are used for bridge courses that will help them catch up to their peers. LEAP is growing in this region due to a partnership with an organization that sends mission teams between the United States and Hope School, hand-delivering the technology and avoiding shipping costs. LEAP has grown most substantially in the United States, where over 60 laptops have been distributed to organizations and churches with refugee and immigrant resettlement programs. Thank you for your continued support of LEAP! Learn more and donate now.